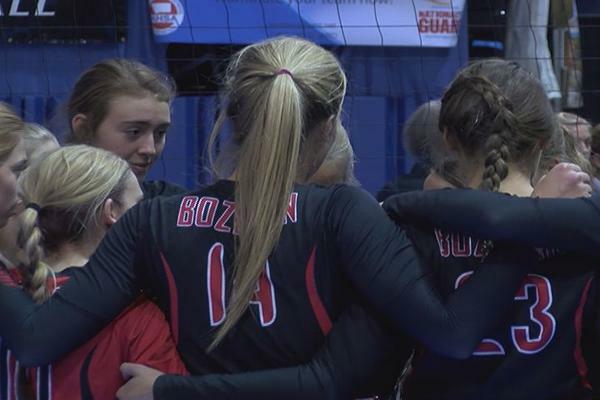 Updates from the All-Class State Volleyball tournament in Bozeman starting on Nov. 13, 2014. 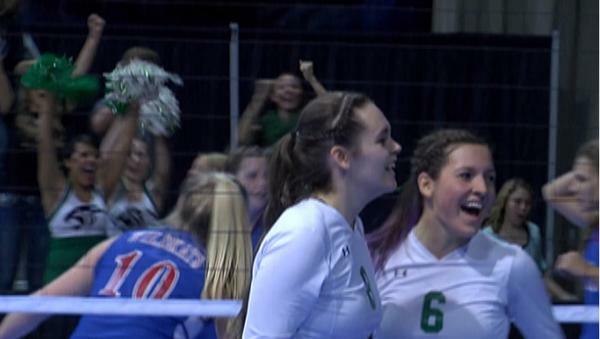 #mtscores Central evens the set 2-2 with Fergus 25-22 in game 4. Someone is 15 pts from going home. #StateVB undefeated semis set to start in about 15 minutes. 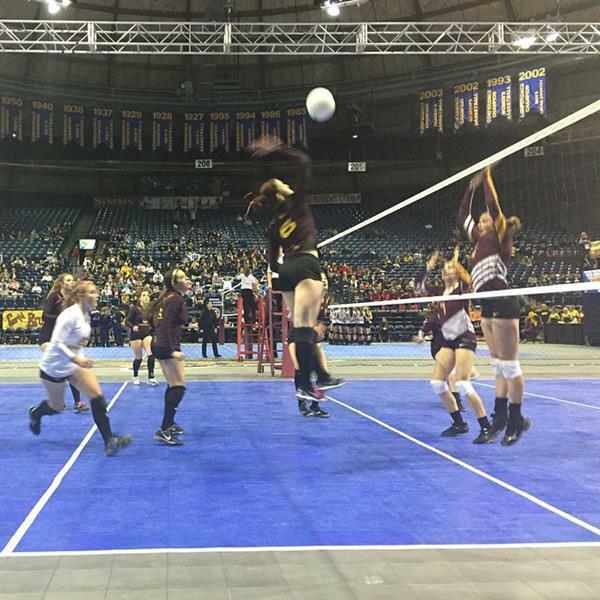 Class A will begin a little late after Central beat Lewistown in five.